This beautiful friend of mine is expecting baby #4...a boy! I love her! 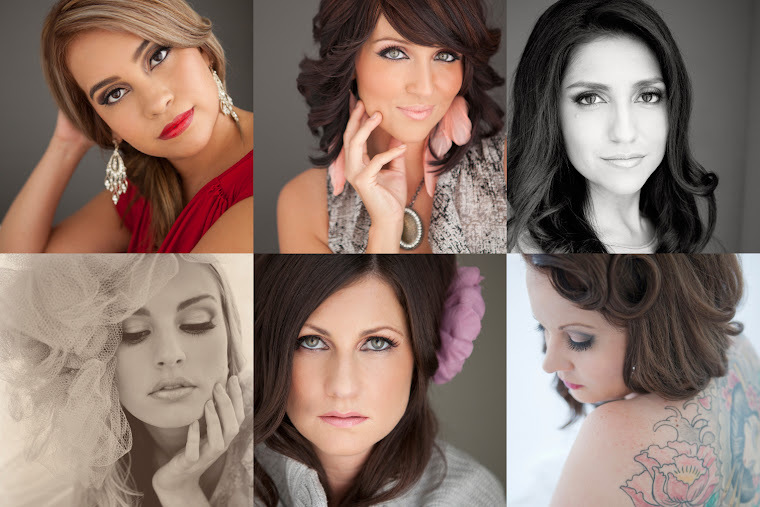 She has been my talented hair and makeup artist on just about every one of my makeover shoots. She also is a talented hairdresser and has been doing my hair for the last few years. Isn't she perfection??? I am so happy I had a chance to take a few more pictures of her before my big move to Texas. She was my last shoot before we made the big move and I am finally getting around to sharing a few of my favorites. Enjoy!